Pet Fine-Art Photography Prints – If Animals Could Talk . . .
Irreplaceable memories for your home, office and scrapbook. Your photographs are printed on metal giving them extra visual interest and depth with a distinctive look and a big WOW! They come ready to hang. (Note: Only images with high contrast work well with this medium. Ask for guidance.) Starting at $24.95 with several sizes to select from. Pet owners love to talk about their furry (or feathered) children, and share photos through e-mails, FaceBook, Twitter, Blogs, YouTube and family . . . and save $150! NOTE: You are free to print photograph files you’ve purchased and share with your sphere of influence. However, Feather and Fur maintains the copyright which means the photos can’t be used for commercial, advertising or resale without express, written permission by Feather and Fur Photography. Private, secure online gallery for one year. 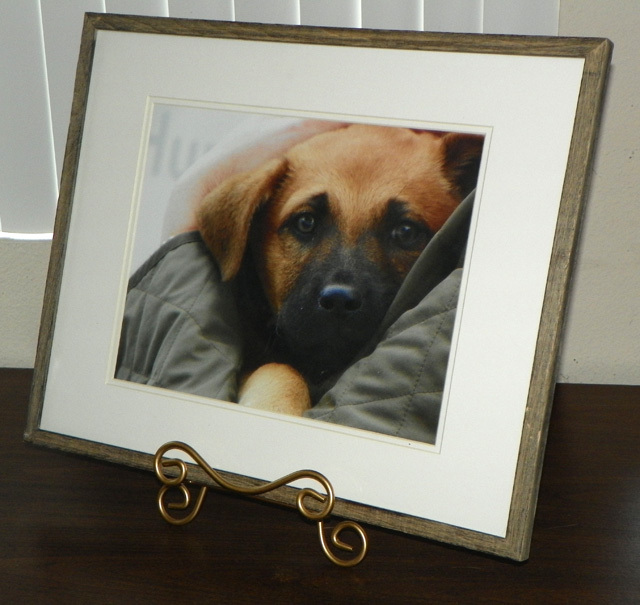 6″ x 6″ Ceramic tile featuring your pet’s photograph. Perfect to place at your pet’s final resting place. Keepsake box with a polished cherry wood finish, white soft interior with a ceramic tile inlaid on the top featuring your pet’s photo. This is the perfect place for keeping your pet’s mementos. Uniquely customized 8″ x 10″ photographic memorial collage with several of your pet‘s best photographs surrounding a very special poem in tribute to the love shared between you and your pet. Check regularly for our special monthly promotion which is mentioned on our home page. After the photo shoot, you will be emailed a link to your private online gallery to view your proofs. Once you have selected your favorite photographs, you can immediately select any or all of the above products custom made with your favorite pet photograph from your gallery…using secure PayPal.